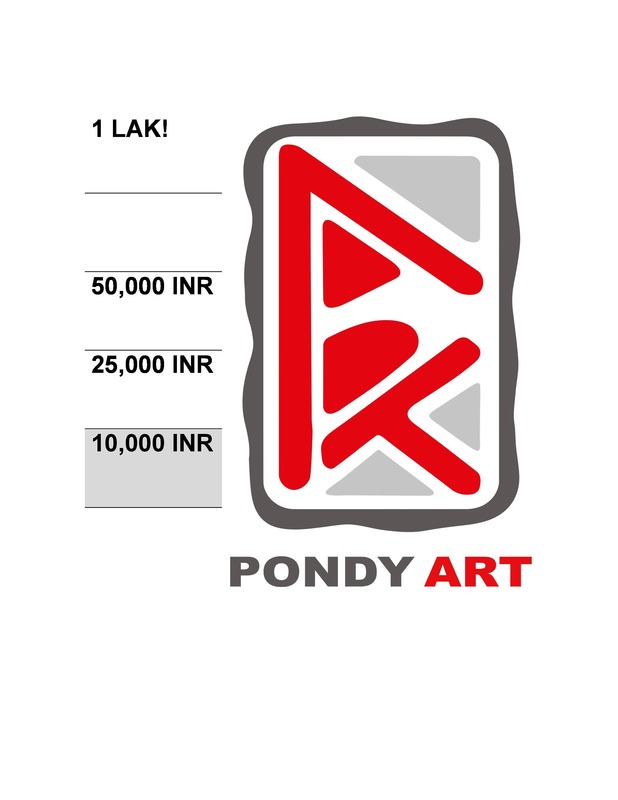 On Saturday we received our first donation towards Olya Morvan’s upcoming exhibition in the Old Distillery in Pondicherry! Previous Previous post: Put your 2 cents (rupees) in! Next Next post: Another Thank YOU!